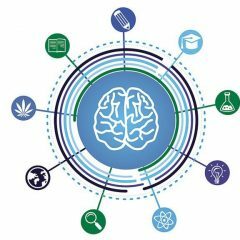 Today, numerous cannabis extracts have become commonplace on the market. 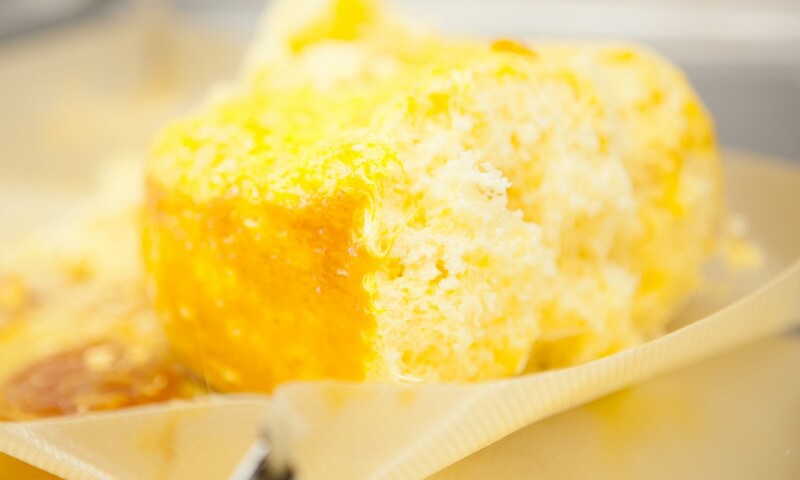 The processes used to extract the cannabinoids and terpenes that make them up are as varied as the products themselves. 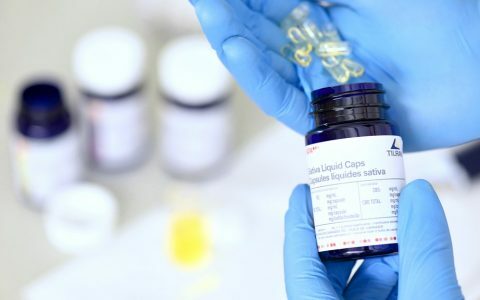 With guidance from Joshua Eades, chief science officer at Canadian medical cannabis producer Tilray, we explored the chemistry behind a couple of the methods used to create them. Cannabis extraction is comparable to the processes used to decaffeinate coffee, produce vitamins and minerals, and create essential oils. 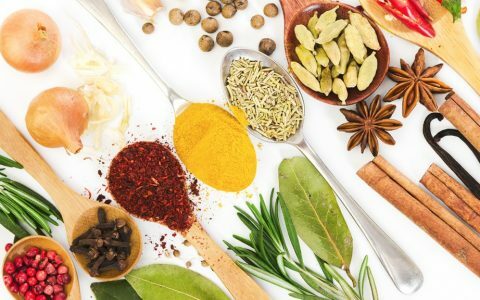 In cannabis, the main compounds producers are looking to extract are cannabinoids and terpenes–these compounds provide the aroma, flavor and effect of the final product. 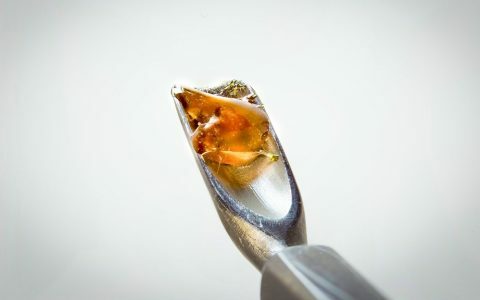 While extraction is primarily concerned with collection of desirable compounds, there are also undesirable compounds, like fats and chlorophyll, that extractors may wish to avoid. 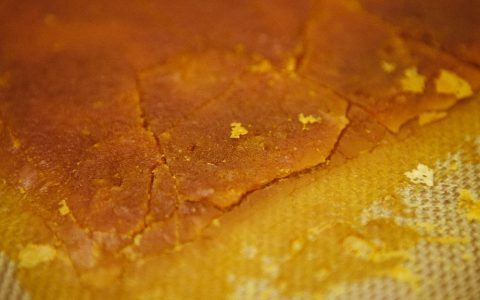 Extraction is a double-edged sword in that the longer and more aggressive the process, the more both desirable and undesirable compounds will make it into the extract. At Tilray, Eades selects from two primary extraction methods: supercritical CO2 extraction and ethanol extraction. 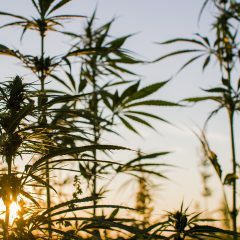 The method he uses most often involves supercritical carbon dioxide, and is done in a high-end, heavy-duty machine Tilray purchased for this purpose. A back pressure regulator controls the pressure, and various pumps cycle the supercritical carbon dioxide through the plant matter over and over, until all the desired cannabinoids and terpenes have been gathered. The carbon dioxide is then allowed to return to its gaseous form, leaving behind a dark, highly concentrated resin that can be modified to achieve different levels of potency for dosing. 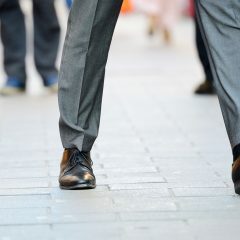 Does Cannabis Make You Walk Funny? I’d like to know the author’s view on using coconut oil (with or without water) for extraction. Coconut extraction is simple. Cold method is best but takes longer. Legit just have to mix 1 oz of decarbed bud, shake, or trim, and mix it with 1 cup of oil. Let it sit for a month, shake it once or twice a day. No water needed. If you want to speed things up, put the above mentioned ingredients in to a crock-pot on low (or keep warm if your crock-pot has it) and heat covered for a minimum of 8 hours, but up to 24-48 hours. Strain through cheesecloth, and it is good to go. It is not the best choice for oil extractions, ut it does work really well. Grapeseed oil is a much better solution though, if you want to stay healthy.